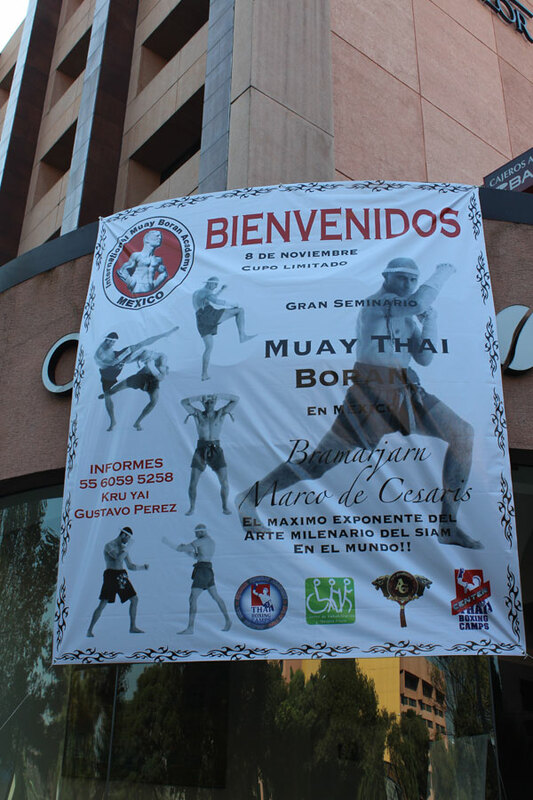 Thanks to the longlasting cooperation between Grand Master Marco De Cesaris and his student and mexican representative Khru Yai Gustavo Perez, the first IMBA Pan American Congress and International Seminar was held in Mexico city. The event resulted in a huge success, IMBA delegates gathered in the Capital from all over the country and from abroad. 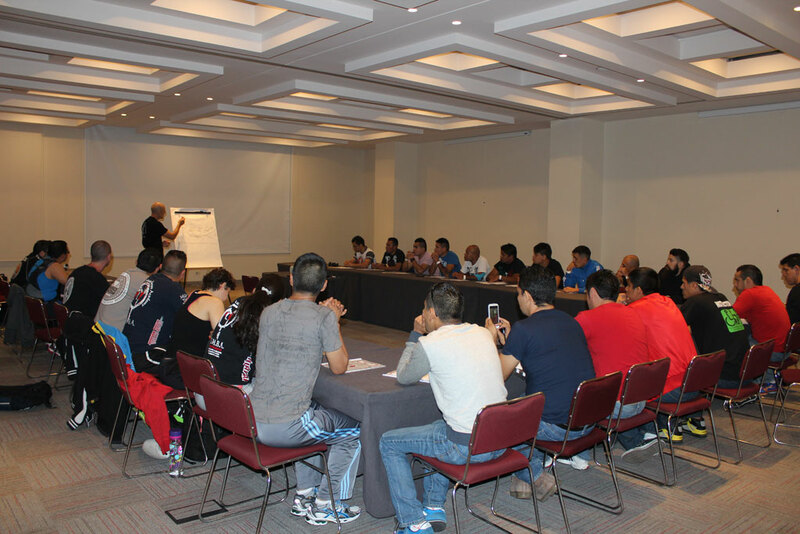 During the Congress, IMBA Americas Commettee was officially established and Khru Perez was personally appointed by GM Marco as President. 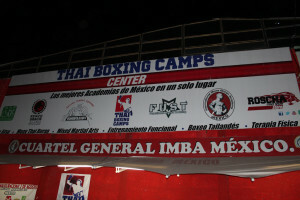 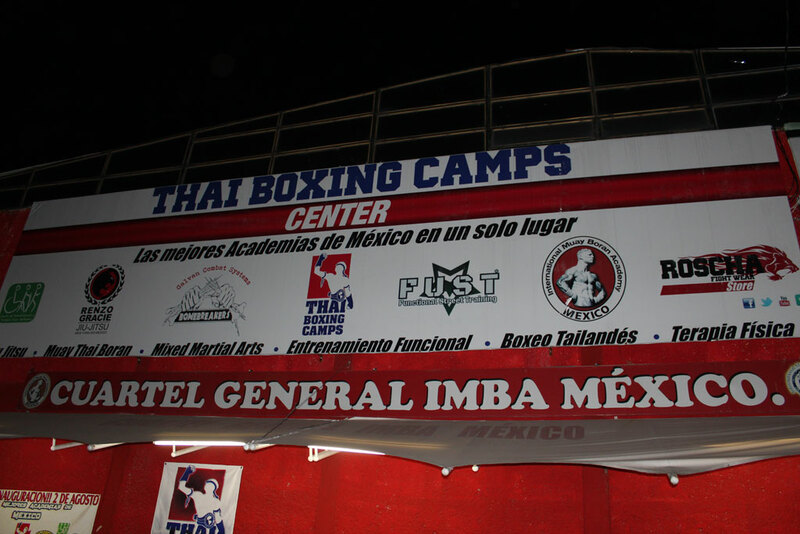 The training sessions were attended by hundreds of students and instructors during the 3 days of seminars: special techniques and strategies excerpted from IMBAinternational curriculum were demostrated, such as: Korat style and Chaiya style Mae Mai and Look Mai, IMBA Muay Lert Dritt close combat, basic and advanced use of Nawarthawooth, nine body weapons.